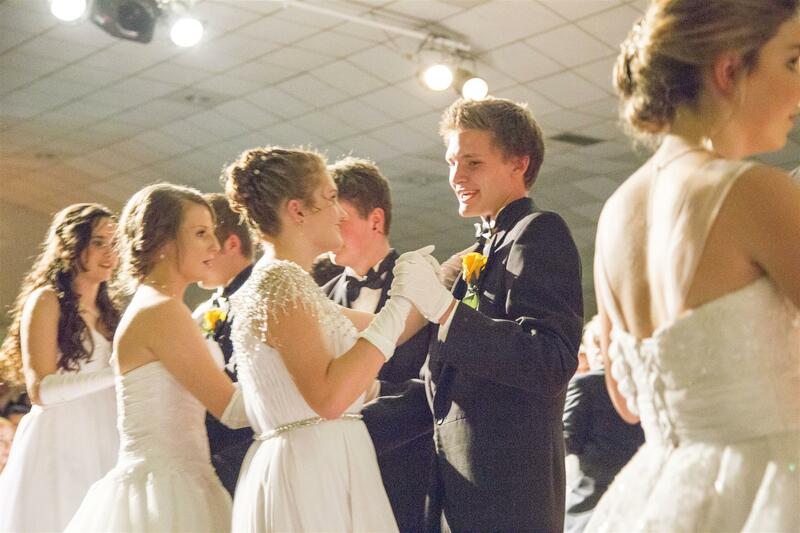 The inaugural Rotary Club of Emerald and District Debutante Ball was held in March 1991. 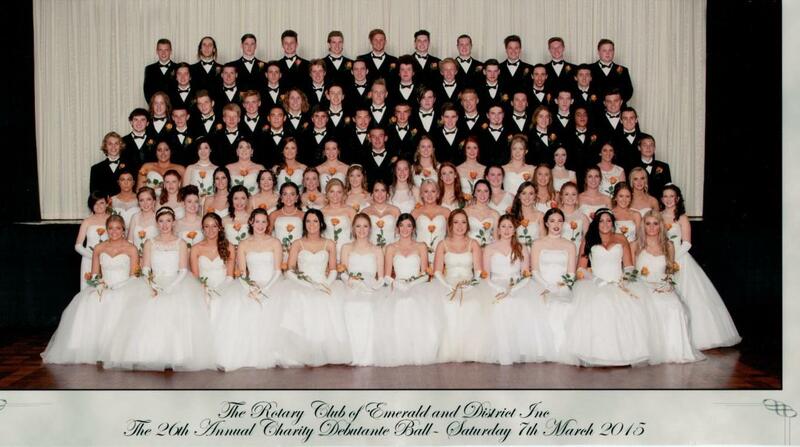 The Ball has not only become a very successful contributor to the Clubs Fund Raising efforts, but, with the majority of the Debs being students at the Emerald Secondary College, the Ball has grown to be an integral part of the culture at the College. 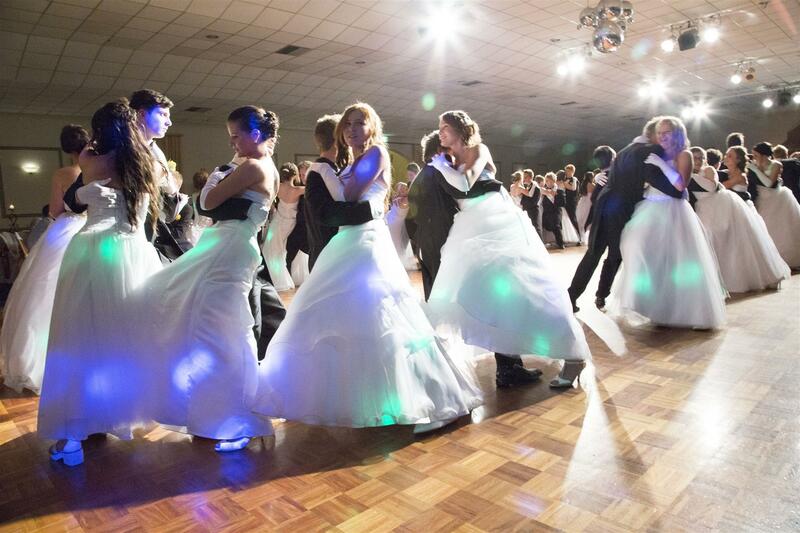 The young girls and their Deb Ball partners look forward to participating in the event under the watchful eyes of our dance instructors where theyhone their dance and presentation skills. 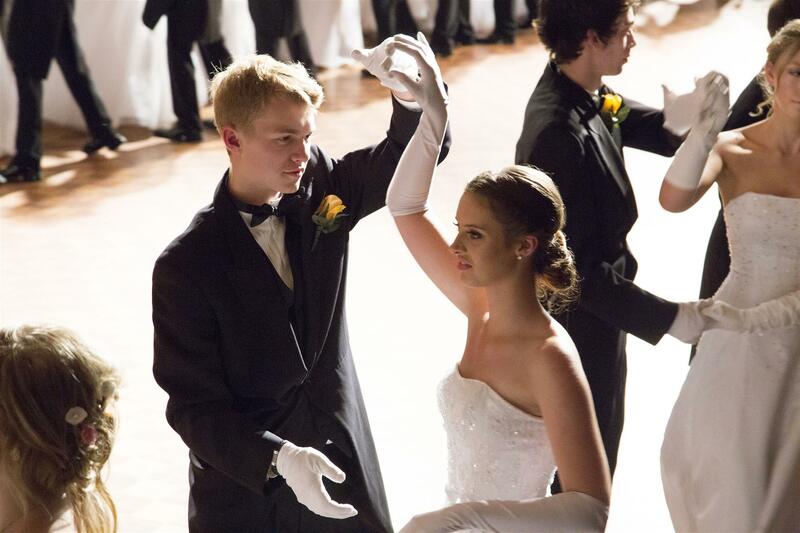 On the night of the Ball, under the gaze of proud parents, siblings, relatives and friends, the Debutante group never disappoints and performs their routines flawlessly. 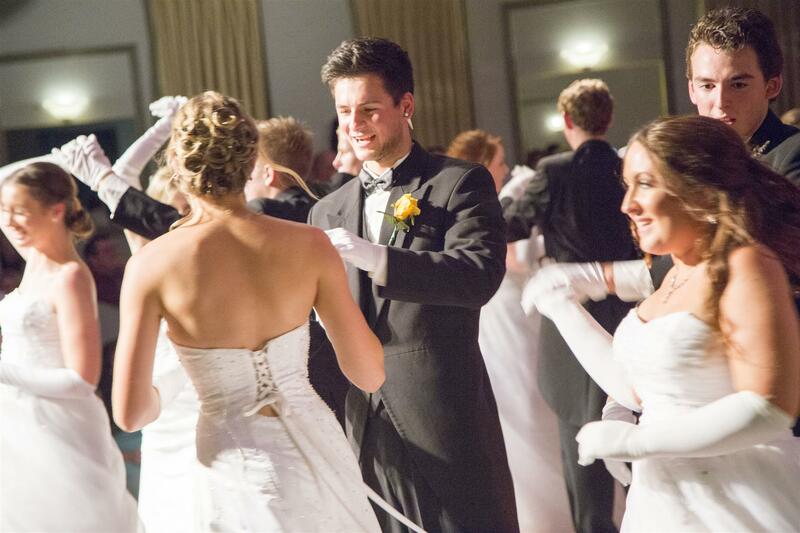 The Debutante Ball offers participants the opportunity to learn skills possibly out of their normal comfort zones, to become proud of their achievements and to build happy memories to take with them though life. Please download your form from this site or find one at Emerald Secondary College Office when available. 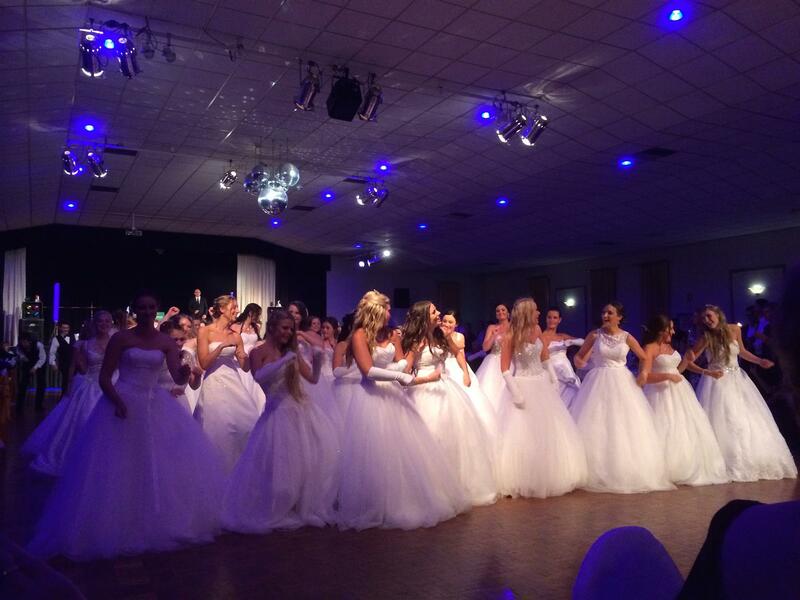 Non Emerald Secondary College students are more than welcome to apply. 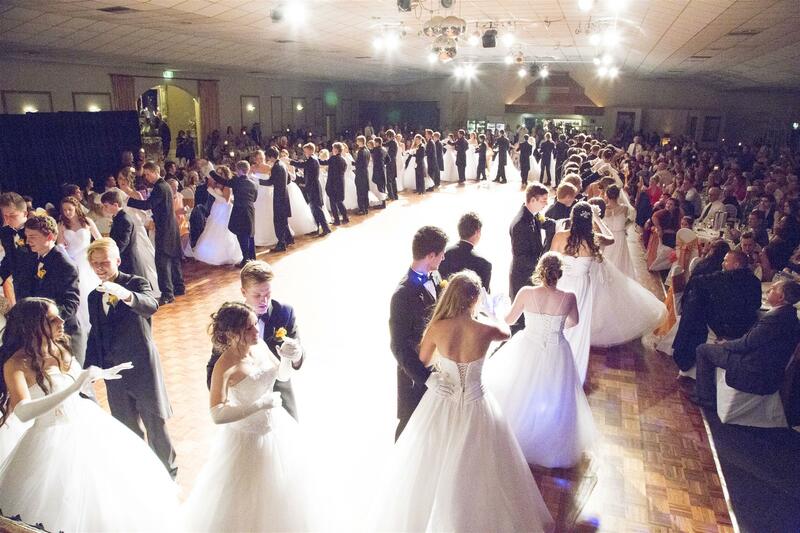 Deb Ball Registrations are open until 29th March 2019.